Fast, Same-Day Service. No job too big or too small! 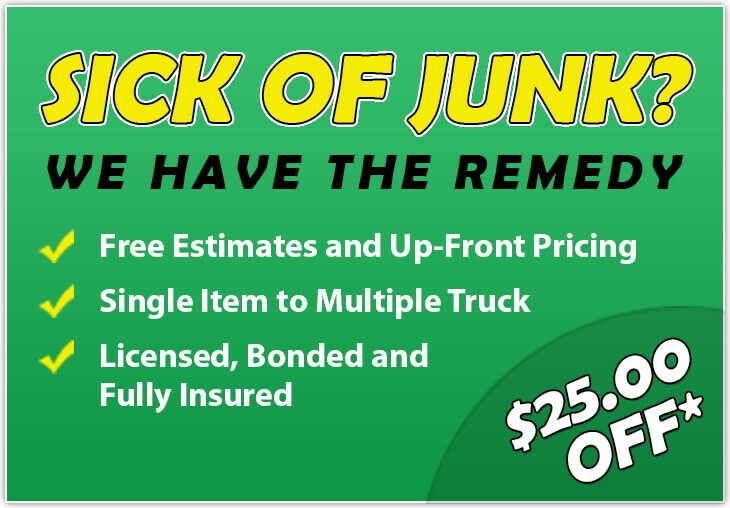 Junk Remedy is a locally owned and operated Illinois junk removal service dedicated to providing on-time service, up front estimates and superior customer service. 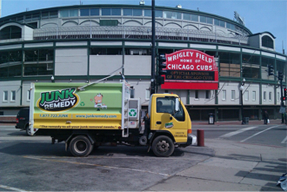 Buy local…have a Junkologist work for you to haul away your bulk trash and junk removal needs. We are your remedy! Sick of junk? 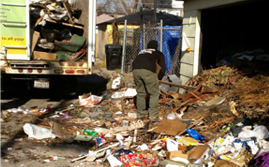 Junk Remedy is a full-service Illinois junk removal remedy company that provides all the labor to load and remove your junk and debris. Our friendly staff will load your rubbish, clean-up, and haul your bulk trash so you don’t have to.